Charming former farmhouse, built in 1746, offers relaxing surroundings with beautiful country views, good food and hospitality. 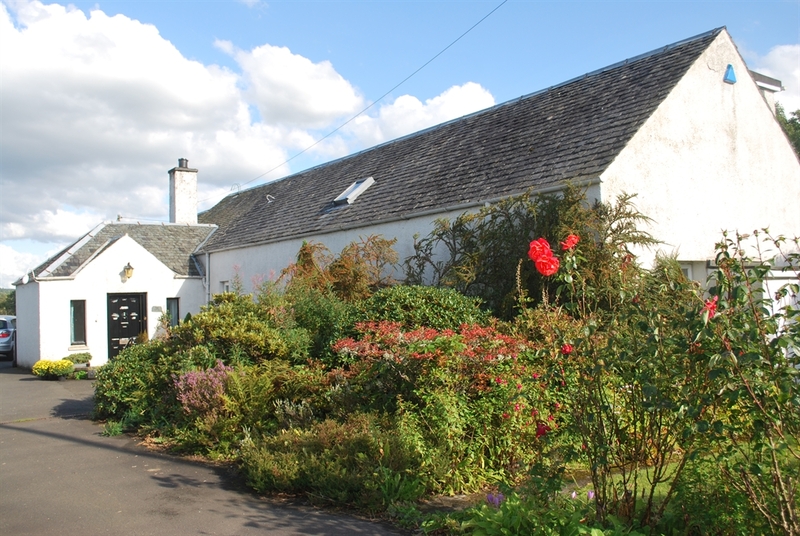 Lots Cottage is a family run bed and breakfast near Callander, a great stop over for guests walking The Rob Roy Way or cycling along the National Cycle Route 7. A perfect base to discover The Trossachs as it's only a short distance by car to Callander, Doune and Aberfoyle. 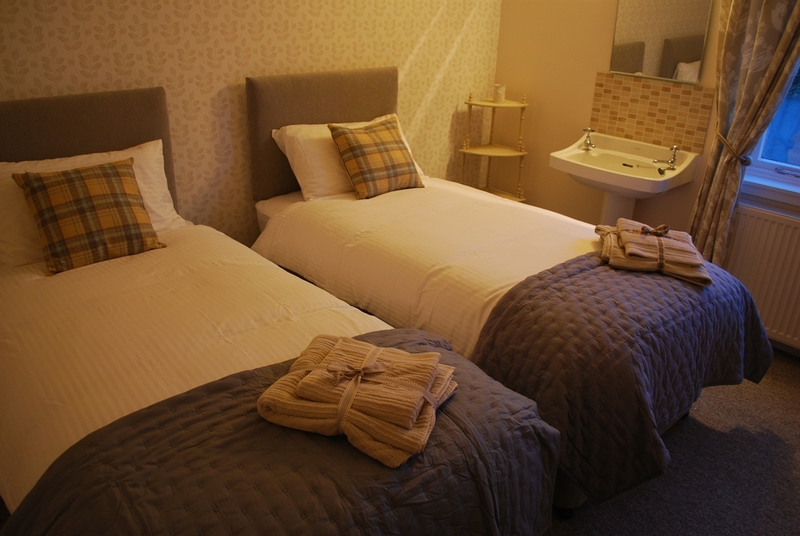 Lots Cottage sleeps 4 persons in 2 beautiful guests bedrooms, one twin and a king sized double. 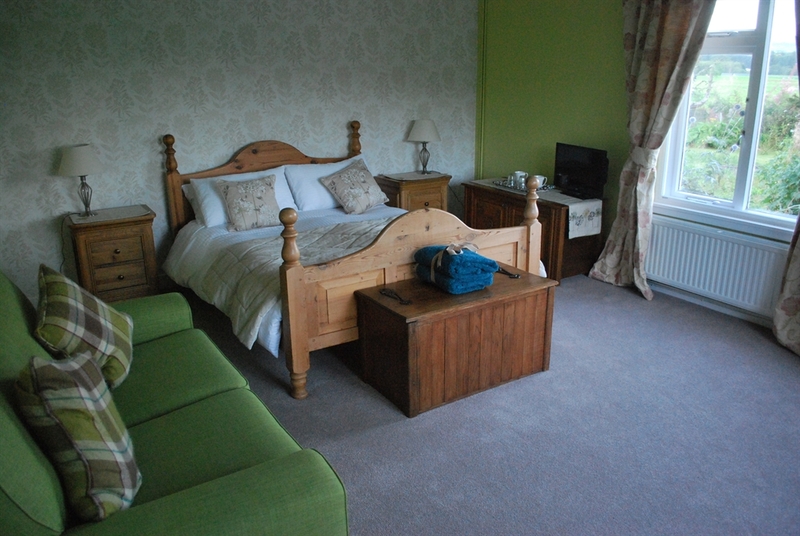 Large King size room has wonderful views over the orchard garden and surrounding countryside,can accommodate families extra beds on request. 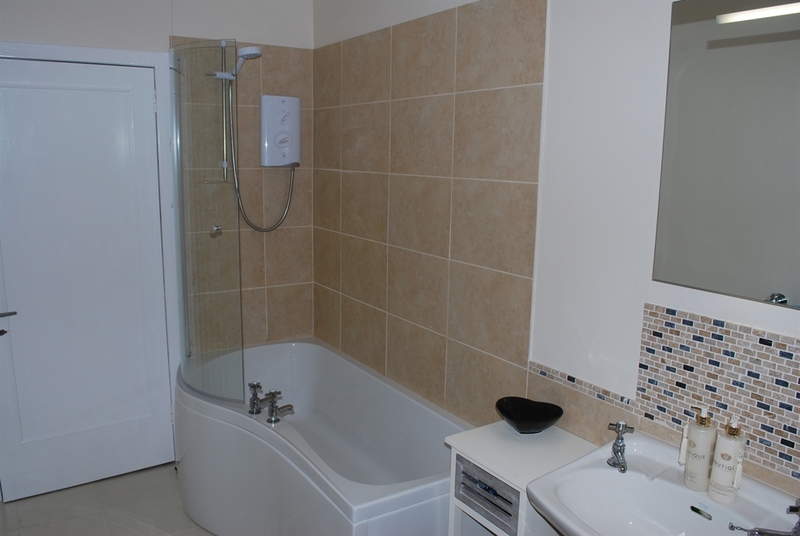 The rooms share a private wing, bathroom and separate toilet with a guests lounge area. Wifi internet access is available throughout the house. A full Scottish breakfast is served in our lovely dining room overlooking the garden.